Several groups in Stockton have come out and expressed their full support for the controversial program known as Advance Peace. 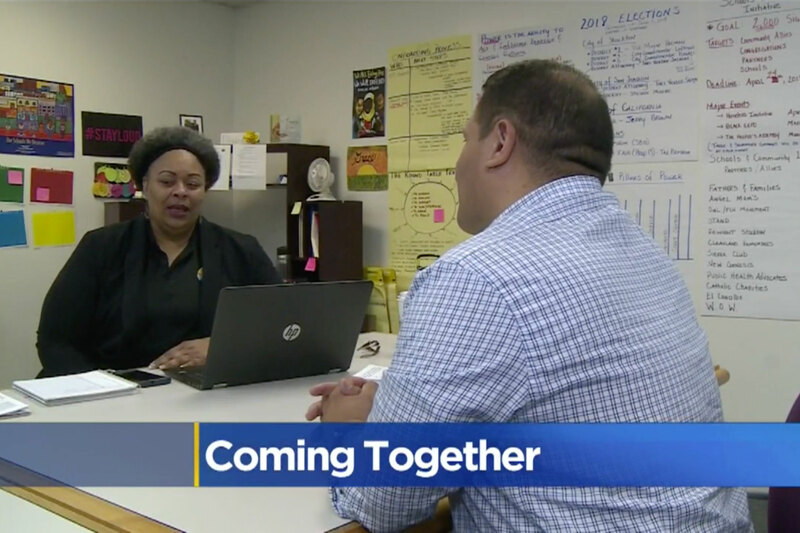 The founder of the program has said mentors work with people identified by law enforcement as the most likely to engage in gun violence and, after identifying these people, they offer them resources, job training if they can prove they can stay out of trouble for six months. They may also earn up to a $1,000 monthly stipend if they work with their mentors. Elbert Holman, Vice Mayor of the City of Stockton, Bishop Rufus K. Turner with Victory in Praise and Faith in the Valley, Fathers and Families of San Joaquin, Cleveland Schools Remembers, and NAACP all publicly support Advance Peace. 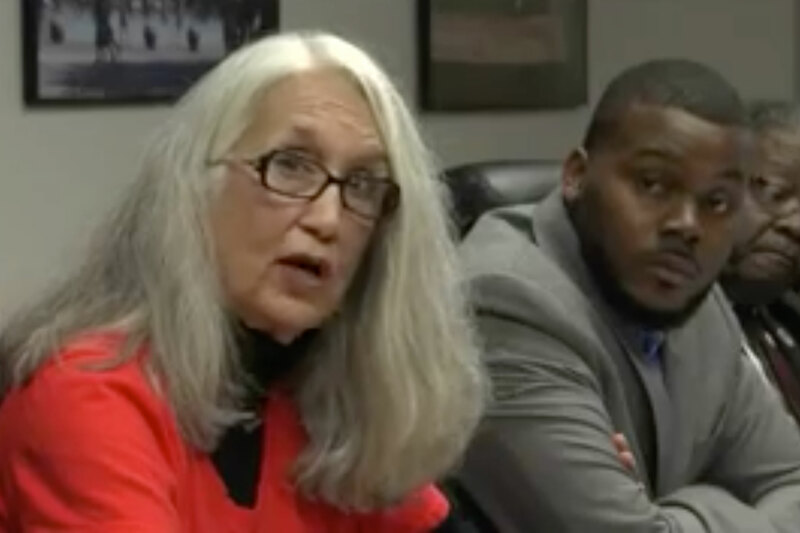 Julie Schardt, an organizer with Cleveland School Remembers says their group had been interested in Advance Peace long before it was announced that Mayor Michael Tubbs was interested in bringing it to Stockton. 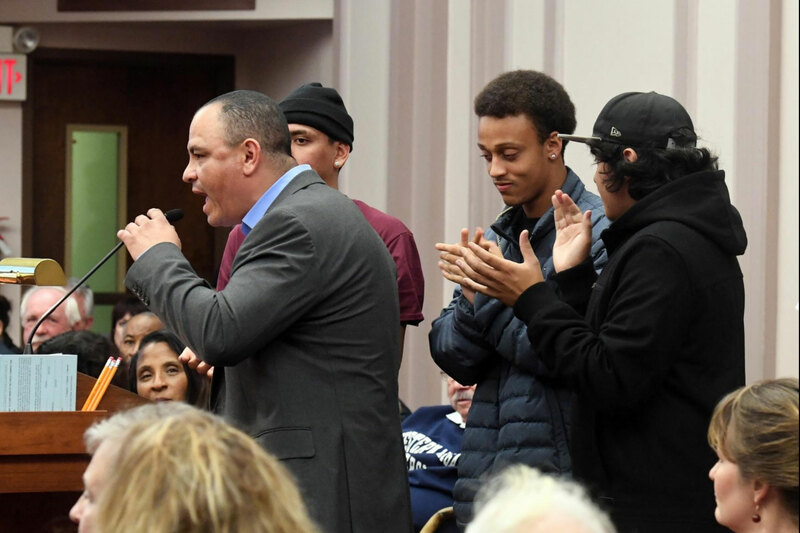 “We looked at it and we thought you know it would be nice if we could do it here and Mayor Tubbs we were very pleased to find out about six months ago that Mayor Tubbs was looking at the program,” Schardt said. Schardt, along with other members of the Cleveland School Remembers organization, are former educators who survived the 1989 mass shooting at Cleveland Elementary School shooting in Stockton. “We saw 6 and 8-year-old children killed and maimed by a gun,” Schardt said. 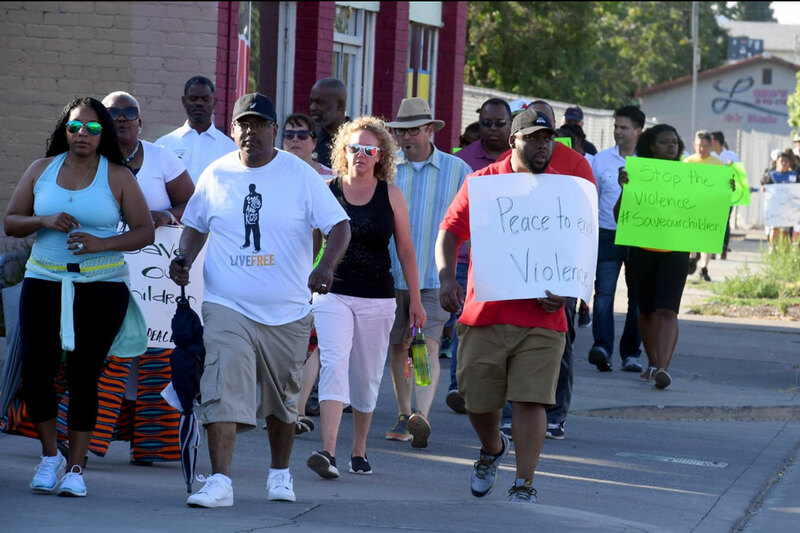 She added that now that they’ve grieved, they want to be proactive about positive changes in the community. “Now we’ve cried what are we going to do about it? And as a result we came together as Cleveland School Remembers,” she said.